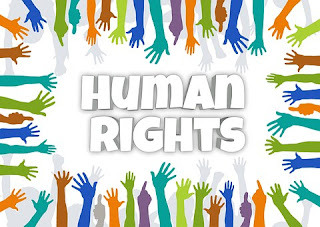 We live in a day of “rights.” We have children’s rights, women’s rights, men’s rights, gay rights, animal rights, environmental rights, minority rights, and the list goes on and on. 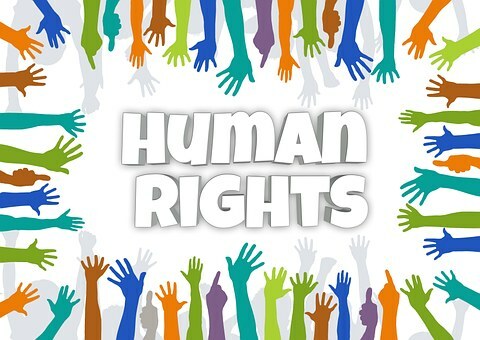 Have you ever stopped to consider that with rights we have responsibilities? It is so very easy to demand our rights; the hard part is fulfilling the responsibility once the rights are granted to us. We as adults have a right to vote, but with that right comes the responsibility to carry out that right. We have a right to assemble together on Sunday, but with that right comes the responsibility to assemble ourselves together. I have a right to stand up and proclaim the gospel, but it is my responsibility to live what I preach. You, as a member of your local church, have a right to sing in the choir; but it is your responsibility to be faithful at it. You have a right to have your Sunday School class, whether it be children, youth, singles, young marrieds, or other adult classes; but you then have a responsibility to be faithful and support its activities and functions. You have a right to invite people to church, and I hope you do; but you also have a responsibility to keep a Godly testimony so as not to diminish God’s glory and hurt your reputation. From a Biblical view, the focus should not be on our rights, but rather on our responsibilities. May God grant us strength and wisdom as we fulfill our responsibilities. ✞ Humanism focuses on one’s rights, but Biblically the focus should be on one’s responsibilities.